Spring Has Sprung At Refinery Kids! Sell Your Shoes, Clothing, Toys, & Baby Gear Today! : REfinery KIDS! 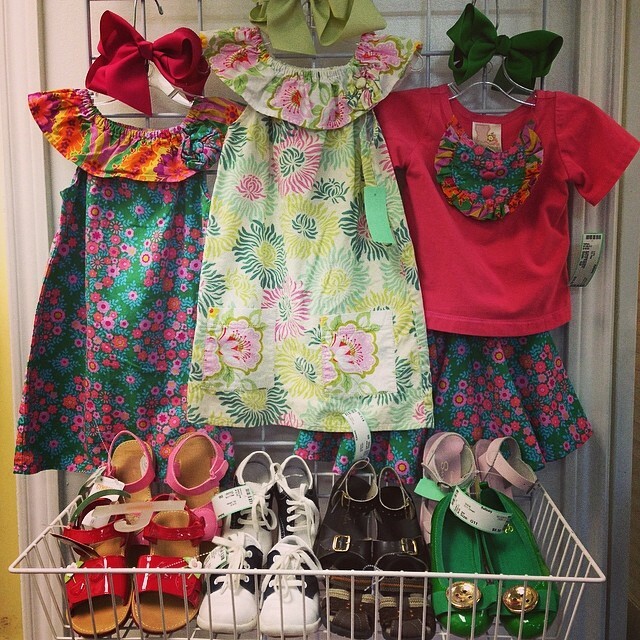 Spring Has Sprung At Refinery Kids! Sell Your Shoes, Clothing, Toys, & Baby Gear Today!